It’s a fat-like substance found in the cells in your body. Cholesterol helps to make hormones and Vitamin D., but when your cholesterol numbers get too high, it can also play a big role in your health. 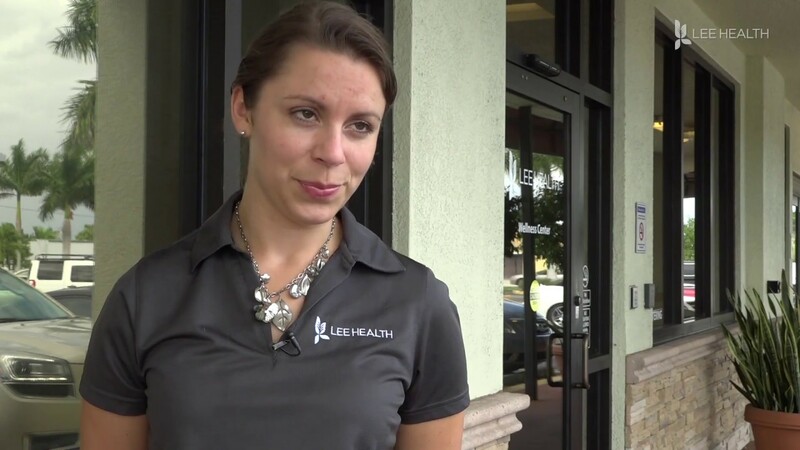 “When their cholesterol starts to elevate, or they’re told its high for the first time, there really is a protocol for six months of dietary and lifestyle change, before starting medication,” said Carrie Bloemers, Healthy Life Center Manager with Lee Health.